4.1 out of 5 based on 298 bloggers and 55 commenters. 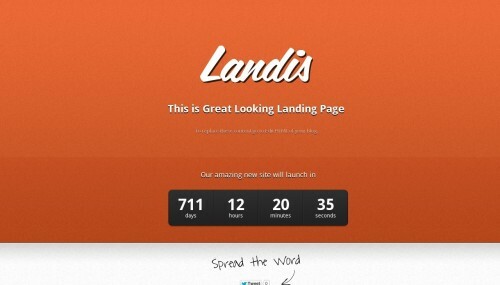 Landis is a free blogger template adapted from WordPress with 1 column and a background pattern. Excellent template for blogs about launch a new blog. That was amazing and helpful for me.Thank you so much for sharing.